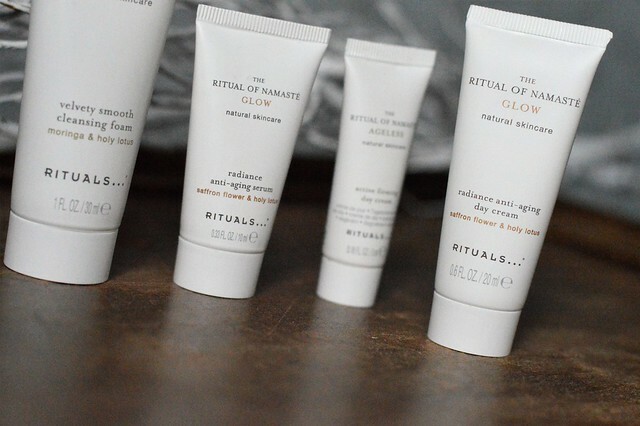 Last week you could read about the cleansing foam I got in a luxury sample pack from Rituals. 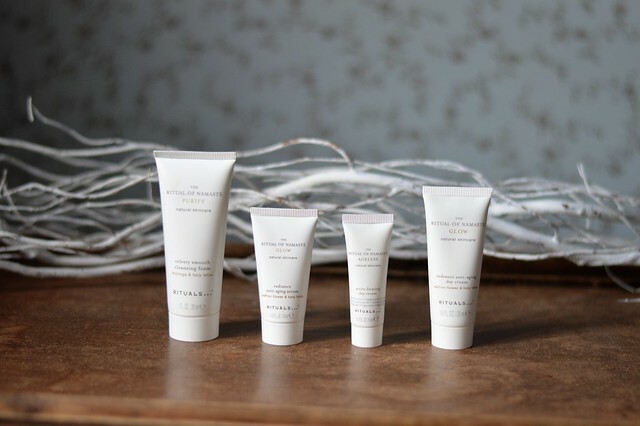 Today I will tell you more about a second product I got: the Radiance Anti-Aging Serum. 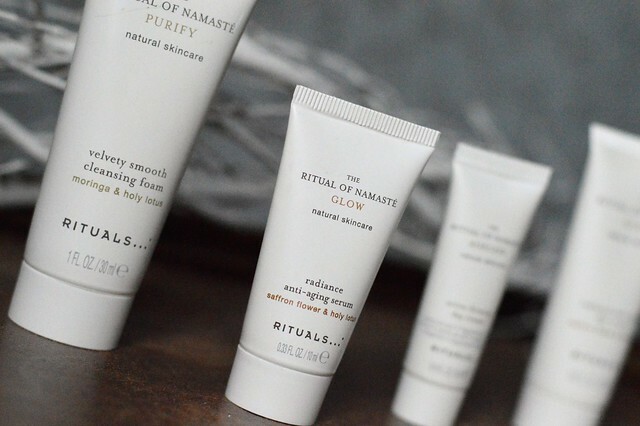 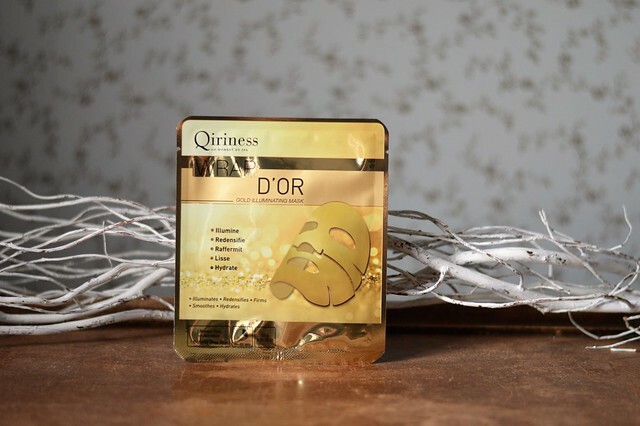 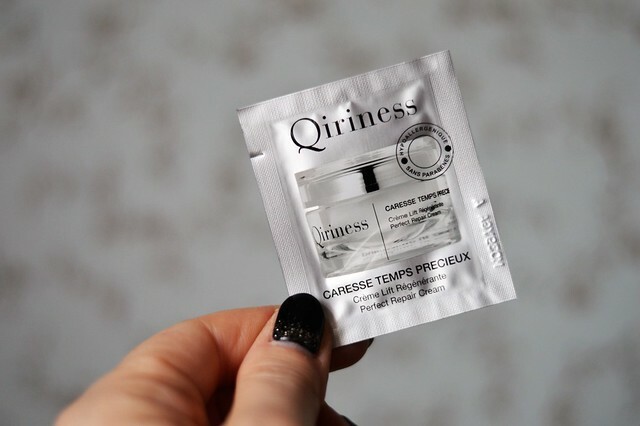 This entry was posted in Beauty, Skincare and tagged beauty, rituals, serum, skincare.